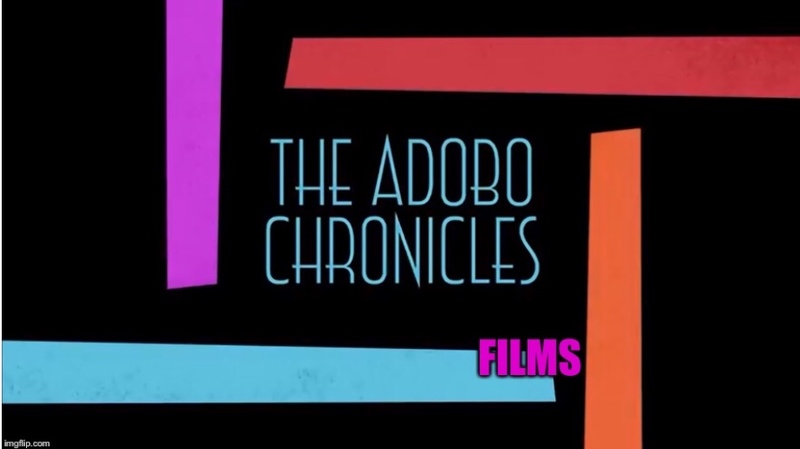 THE VATICAN (The Adobo Chronicles, Rome Bureau) – Religious priests and nuns have a vow to look after the spiritual well-being of people, not their politics. Pope Francis issued this reminder to the Catholic clergy as he issued a ‘Cease and Desist’ order against Filipino activist nun, Sister Mary John Mananzan. Mananzan, former head of St. Scholarstica’s College in Manila, has been in political news lately, criticizing the Duterte administration for what she calls an attack on the opposition. The nun is also reportedly behind political protests and rallies staged by students of St. Scholastica.